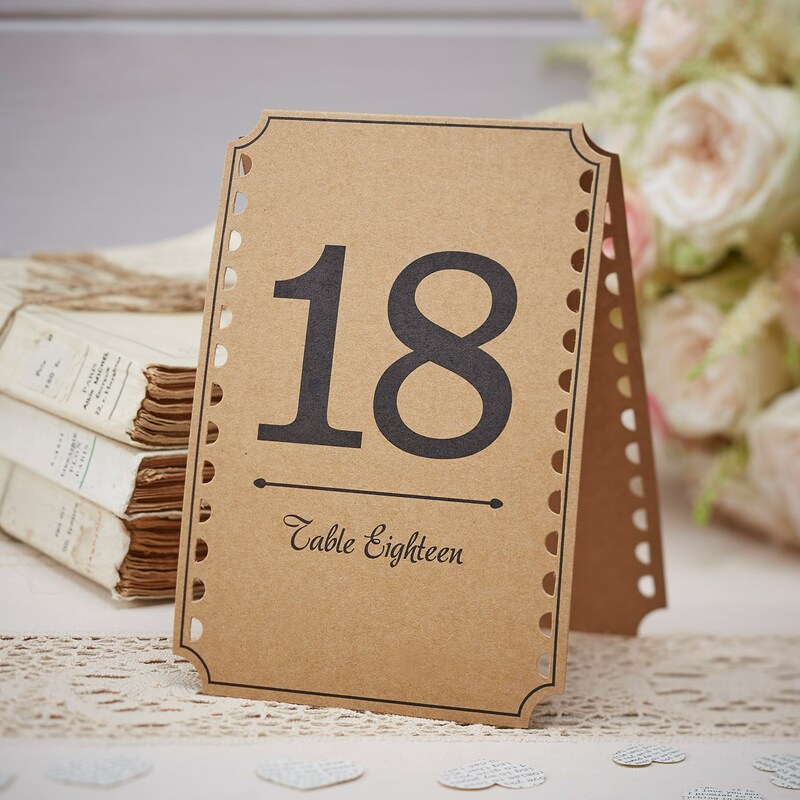 DescriptionAdd the perfect finishing touch to your wedding or party with our stylish kraft table number set. In the pack contains table numbers 1 to 12. Each table number measures 10.5cm(W) x 15.5cm(H). Each table number measures 10.5cm(W) x 15.5cm(H).